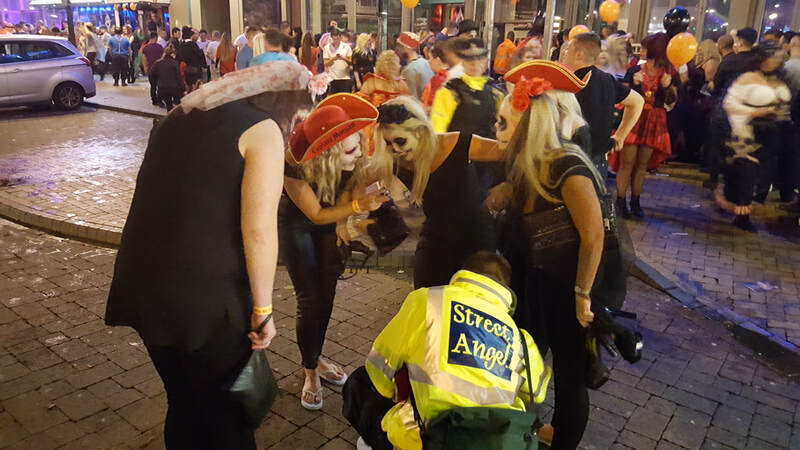 Blackpool and the Fylde Street Angels is a Christian project with an ethos of care, compassion and practical help for whoever may need it in the night – time economy. Many of our volunteers come from local churches, though as long as the ethos is respected, volunteers may come from any faith or non-faith background. 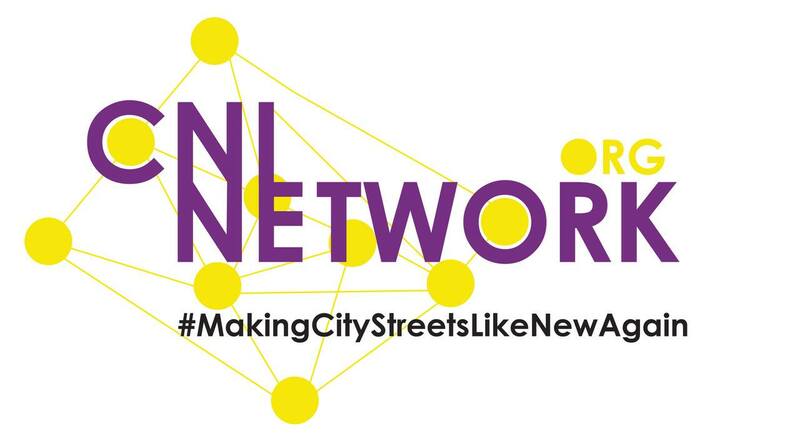 We are part of a national network of Street Angels linked through CNI Network. The first team started in Halifax in 2005 and there are now more than 120 teams across the UK. We began in June 2012 to help to make Blackpool a safer place to be on a night out. We work in close partnership with other organisations that promote safety and welfare across the city centre. We are also a local branch of CNI (Christian Nightlife Intiatives) Network - see here.